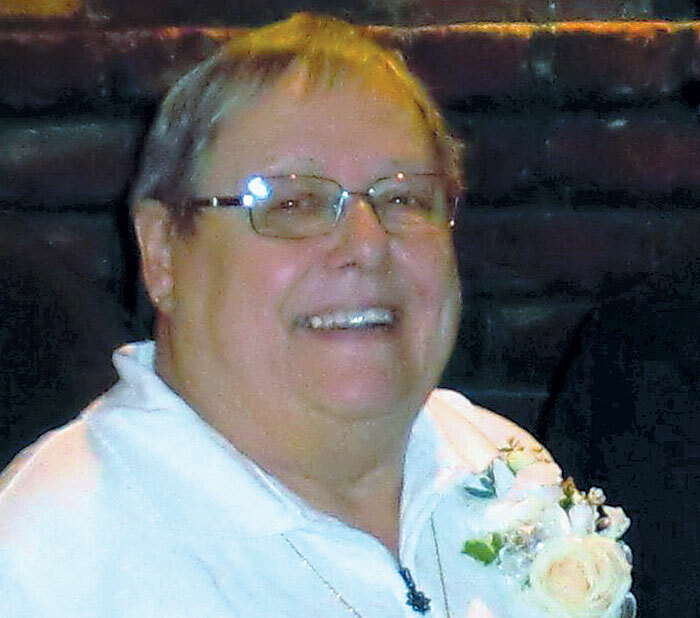 NEWPORT BEACH — Susanne Jane Cobb, a retired registered nurse and a lifelong sport angler from Toledo, Ohio and Newport Beach, died Dec. 6, 2012 in Newport Beach. She was 73. She was born Susanne Jagielski and was originally from Point Place, a peninsula in Toledo adjacent to Lake Erie. Her father, Harry Jagielski, was a welder who built his own boat in the backyard — inspiring her love of boating and fishing. She also became a great cook and baker through a lifetime of guidance from her mother, Celia. In 1960, she became a registered nurse and dedicated her life to giving to others. She eventually met her lifelong partner of almost 52 years, husband Louis Cobb, in Los Angeles. After graduating from St. Vincent’s School of Nursing in Toledo, she worked at St. Vincent’s Hospital. Cobb next spent a decade with the Point Place Medical Center. In 1978 she relocated to Redlands, Calif., and worked for Kaiser Permanente in Fontana and the Veterans Administration hospital in Loma Linda. In 1984, Cobb moved to Woodland Hills and began work for Blue Cross of California. She was a case manager for utilization review until she retired in 2000. After retirement, she enjoyed traveling, moved to Las Vegas and eventually returned to California, settling in Huntington Beach and Newport Beach. An avid angler, Cobb enjoyed fishing in the Great Lakes and at Lake Hemet, Lake Gregory, Lake Arrowhead, Silverwood Lake, Lake Tahoe, June Lake, Lake Meade, Lake Cachuma, Castaic Lake and “any body of water that crossed her path,” her son, John Cobb, recalled. John Cobb added that he enjoyed introducing her to saltwater fishing in the Channel Islands and pier fishing from Long Beach to Dana Point. Susanne Cobb is leaving her fishing rods behind, to her husband Louis, daughter Colleen, son John and grandson Zachary, who survive her. “If you were honored with knowing her, or just seeing her smile, you know she was a giver — and the world is a better place with her touch of kindness,” John Cobb said.